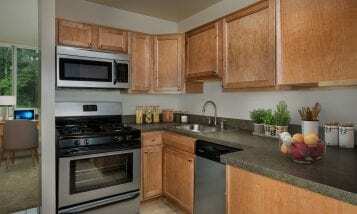 ROSS’ apartments in College Park are close to a world of fast casual dining. So, this is about those times when you’re hungry and sort of in a hurry and you just can’t stand to hear “You want fries with that?” but you also have no patience for “I’m sorry, do you have a reservation?” You’ve been there, right? 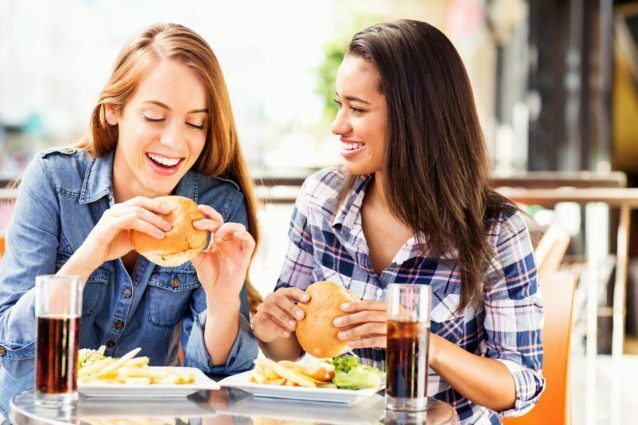 We all have – and that’s why fast casual is today’s most popular dining-out option. It is for those occasions that we present this diverse selection of five comfortably casual, fashionably fast dining establishments. Not all of them are in College Park – but every one of them is located within minutes of ROSS’ College Park, MD, apartments. “Spice 6 Modern Indian is a cornerstone in the Hyattsville community and has been recognized for its outstanding Indian cuisine, excellent service and friendly staff. The bottom line: if you’re hungering for a meal that’s fast but not rushed, in an atmosphere that’s casual but not grungy, try one of these fine establishments. 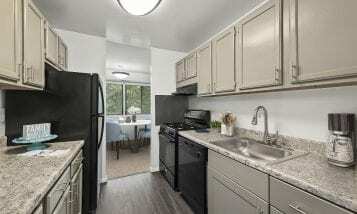 And if you’re craving an exceptional apartment community that’s close to all the places that enrich your quality of life, ROSS’ apartments in College Park are sure to satisfy. Set up a tour today!